The 85th running of the 24 Hours of Le Mans the world’s most challenging endurance race, takes places in the town of Le Mans, about 124 miles outside of Paris. It’s one of the great sporting events in the world, and it’s also a giant party. The hardest part, for both drivers and spectators, is staying awake. 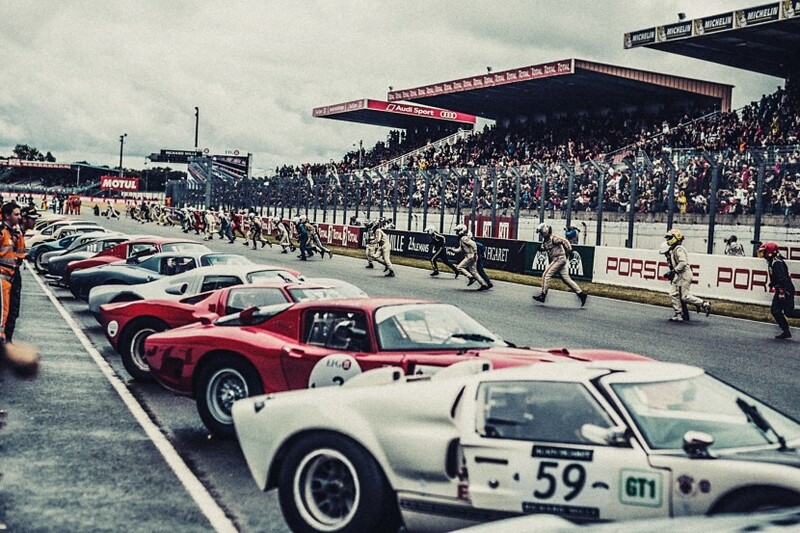 Also the rain, for, to quote Jason Statham, “It always rains at Le Mans.” Buy yourself a ticket online, stay in Paris, take the train down to Le Mans, be prepared with enough clothes and food, tough it out, go crazy, get maybe an hour’s sleep in the stands or in a field, then head back to Paris. If that’s for you – nirvana.